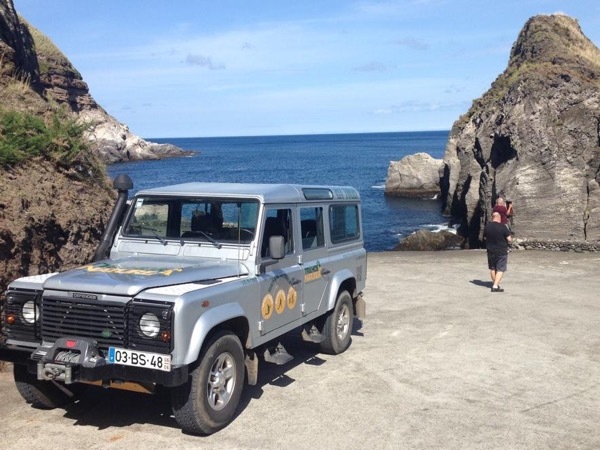 Ponta-Delgada-Azores Tour - Full day jeep Tour Sete Cidades. Car up to 6 people . Full day jeep Tour Sete Cidades. Car up to 6 people . 336 USD(for up to 6 people) (duration: 7 hours 30 min.) deposit ? 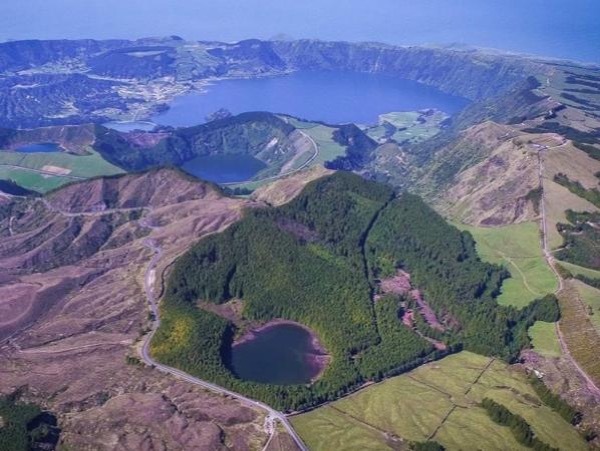 On this tour we will visit the Sete Cidades (Seven Cities) village, very popular for its Lagoons and surrounding hills. We go through the mountain top which forms the caldera of a volcano where Lagoons they are located Green and Blue. We will also get to know some pictures spots, like other lakes (Empadadas Lagoon, Lagoon of Santiago) and other places less explored but highly appreciated by its natural beauty. After visiting the area of the Seven Cities, we will visit another village on the island very popular: the Mosteiros village, with their natural swimming pools, fishing harbor and sandy beach of black basalt. On returning to Ponta Delgada will also visit the area of the Ginetes, Ferraria, a bathing area with hot water in the sea because of fumaroles on the coast. Many other locations are waiting to be discovered with our company. Duration: 7 hours 30 min. Traffic and weather may affect the duration of the tour. 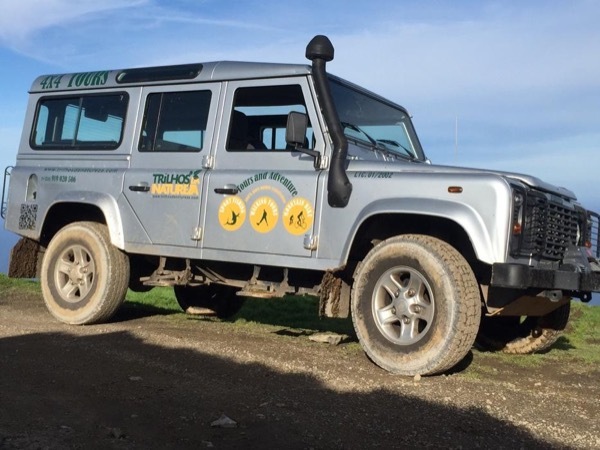 I have 2 cars a Land Rover Defender (8 Guest) and a Galloper (6 Guest). With these cars can access sites that are not well known but characterized by natural beauty and quiet without much traffic or people around. 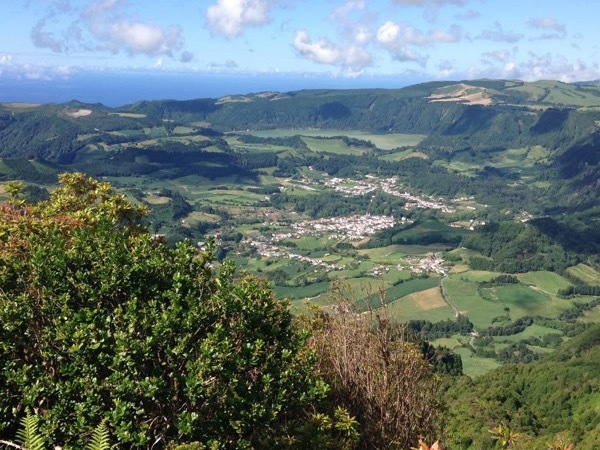 Other: Pick Up and Drop off In your hotel if is located in Ponta Delgada or surroundings. 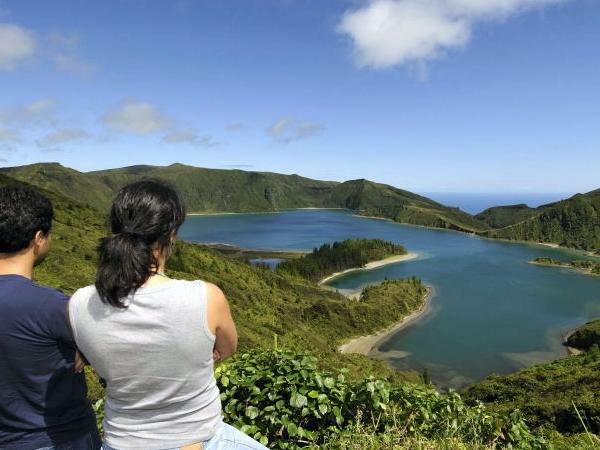 The license of touristic animations by the government of the Azores. 15 euro - To pay the lunch, price per person. - Anywhere whose entry requires payment, always optional. - Any offers and handicrafts. Because of weather conditions, our guide suggested another area of the island to visit. His suggestion was outstanding and we had a wonderful and memorable day. As always, TBL guides do not disappoint and go the extra mile to ensure an exceptional tour. 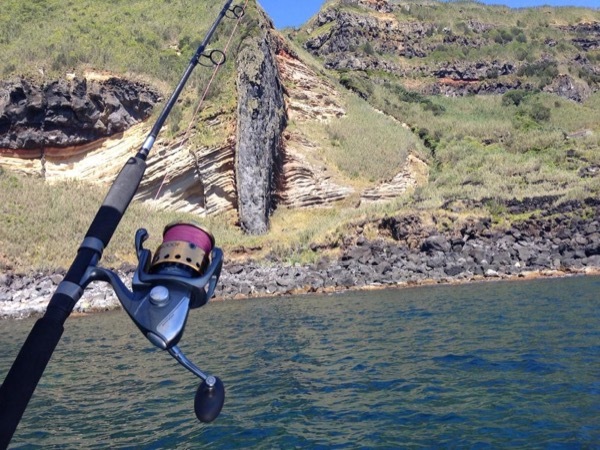 Coastal boat fishing in S. Miguel Azores.